After a long time again a beer meetup with Christian in the late afternoon. 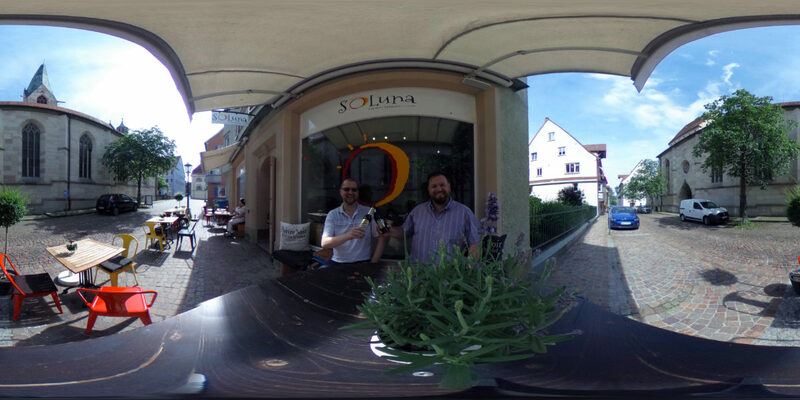 This time at Soluna in Rottweil. Cheers!